Finally, thank you to our Nominations Committee: John Grzebik, Allison Johnson and Debbie Pline. Has your unit held elections yet? We look forward to seeing you TOMORROW - Tuesday April 21 at Stevenson High School for our annual Youth Making a Difference celebration! The program begins at 6:00 pm. Franklin High School PTSA in the spotlight! 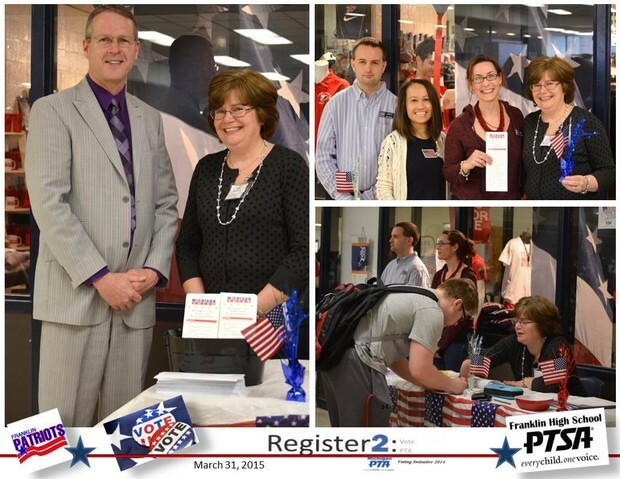 Franklin High School PTSA sponsored another successful voter registration drive during the lunch hour Tuesday March 31. Organized by Membership Chair Ny Derry, and assisted by Livonia City Clerk Susan Hoff, this second voter registration drive successfully registered several Livonia and Westland students to vote. Great job Franklin PTSA and thank you Ny! #AutismUniquelyYOU – Celebrating the Uniqueness in Us All! Be unique, be you! #AutismUniquelyYou is a month-long social media campaign celebrating self-identity and acceptance and appreciation for how each of us does our part to make the world a better place for autism. It’s a simple concept – hand painting for a cause and raising awareness for the Autism Society. The campaign encourages people to paint their hands, make a video or take a picture of a unique product, share it on social media, urge others to do the same! 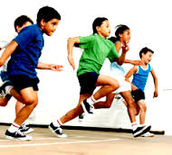 Is encouraging a healthy lifestyle important to your school? 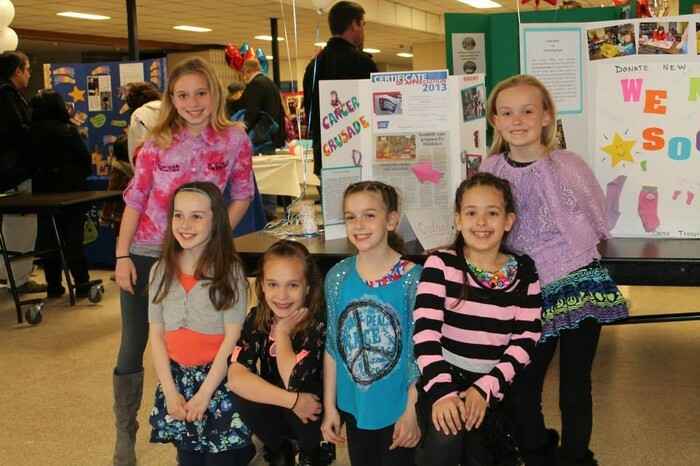 National PTA’s Healthy Lifestyles Grants provide local PTAs with tools to use in partnering with schools and engaging families in improving awareness of energy balance. Energy balance is simply finding a balance between the calories we consume each day through what we eat and drink and the calories we burn though physical activity. National PTA will award Healthy Lifestyles Grants of $2,000 to 25 local PTAs for grades K-5. Title 1 schools are strongly encouraged to apply. Grant funding must be spent between October 1, 2015 and April 30, 2016.
Review the Request for Proposals for additional information about funding requirements, selection criteria, eligibility, key dates and specific application components, then apply online. Email programs@pta.org or call (703)518-1258. Healthy Weight Commitment Foundation is the proud sponsor of National PTA’s Healthy Lifestyles Grants, which through its 275+ members and partners, seeks to significantly reduce childhood obesity rates. For those who entered this year, the Michigan PTA will be presenting their Awards Reception HERE IN LIVONIA at Johnson Upper Elementary on Saturday May 2. 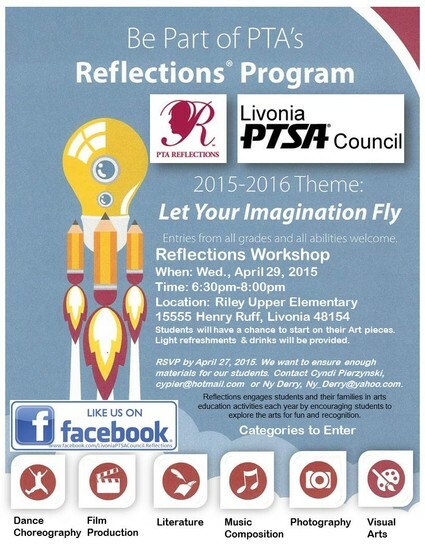 Livonia PTSA Council Reflections Program. 33 likes. National PTA Reflections---REFLECT on the theme. CREATE an original work. BE RECOGNIZED! Please remember to vote May 5! 5 - Reminder - No School (Rescheduled day off - originally April 29) Remember to VOTE! RETURN UNUSED MEMBERSHIP CARDS TO MI PTA OFFICE! 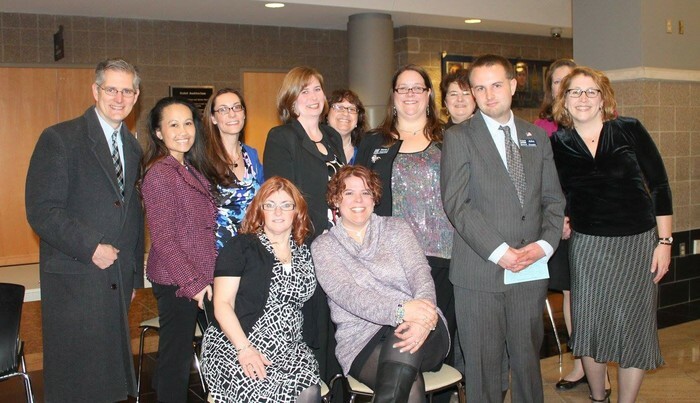 The Livonia PTSA Council is a group of local PTA/PTSA units within the Livonia Public Schools District. The Council is organized under the authority of the Michigan PTA for the purpose of promoting conferences, communications, leadership development and coordination of the efforts of the local units.